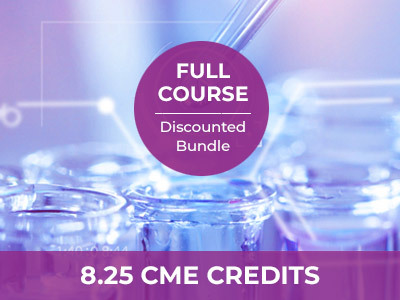 AMMG brings you the latest Age Management Medicine focused education—presented by world-renowned faculty—empowering you to improve your practice. Benefit from engaging content in a convenient web-based format—obtain your CME requirements on your schedule. 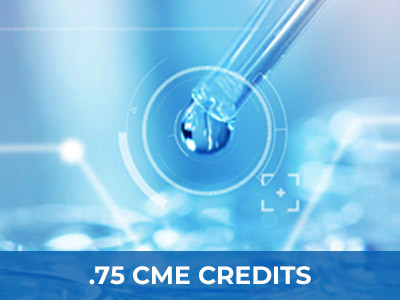 AMMG Online CME provides innovative cutting-edge education for physicians, nurse practitioners, physician assistants, pharmacists and other medical professionals.